The 2019 Pre-Summit Meeting will be held on 03–05 April 2019 to coincide with the City’s design Biennial, the Biennale Internationale Design Saint-Étienne. The Pre-Summit Meeting is the next milestone on a path leading to future full-scale Design Summit Meetings in 2020 and 2023. The Pre-Summit Meeting will focus on the development of three key projects outlined in the Montréal Design Declaration, which were identified as highest priority by the Declaration Signatories in a recent internal survey. — Fostering development, recognition, support and funding for design education and research, including development of new formats for design education curricula. The Pre-Summit Meeting agenda will include plenary sessions and sessions devoted to each of the Projects. Project sessions will include curated keynote presentations, as well as panel and round table discussions. The results of these sessions will inform the pathway for full activation of the Projects leading to the next full scale Summit Meeting. Each of the project-dedicated sessions are being organised by Project Management Committees (PMCs). The committees include representatives of the organisations that participated in the initial Montréal Summit and invited experts in each of the subjects. The committees will prepare the Pre-Summit by identifying working methodologies, collaborators, project timelines and objectives as well as determining resource requirements and cataloguing available expertise. Download the Pre-Summit Meeting press release for more details. Participation in the Saint-Étienne Pre-Summit Meeting is by invitation only and is reserved exclusively to international entities. Additional international, national and regional stakeholders will be invited to attend as Observers. There is no charge for participation in the Saint-Étienne Pre-Summit Meeting. Delegates are, however, responsible for their travel and hotel expenses. An official invitation letter to attend the Pre-Summit Meeting may be requested via the online registration form with information for each of your delegates and/or accompanying persons. Note that each person attending the Pre-Summit Meeting is personally responsible for obtaining a visa. The innovation week, within Biennale Internationale Design Saint-Etienne, builds common grounds to cross economic stakeholders (institutions, businesses, designers) and to activate collaborations at the regional, national, and international scales. The Design & Innovation Forum and the Designers Day question the role of design in all kinds of organizations. Participants of both the events will cross in networking moments to enrich their respective reflections. Common lunches on 04 and 05 April 2019. 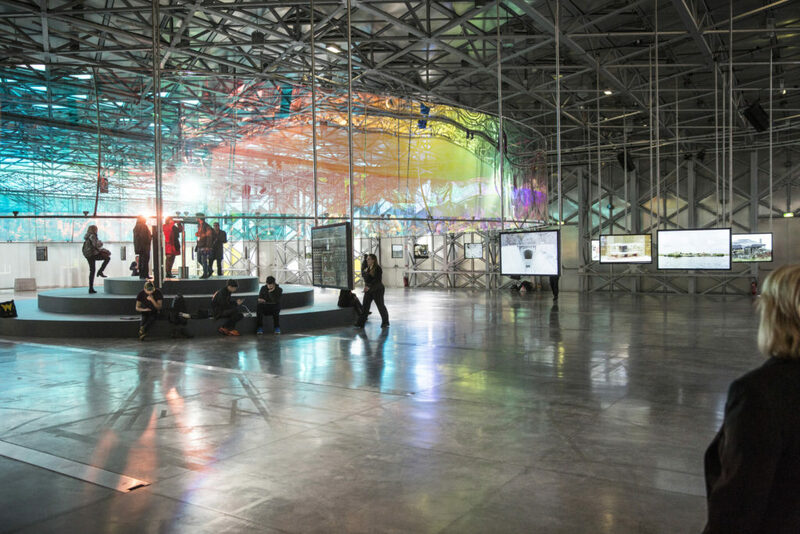 The Pre-Summit participants will have the opportunity to visit the exhibitions of the Biennale Internationale Design Saint-Etienne, on the Cité du design-Manufacture site (same site as the Pre-Summit meeting) and in the museums and cultural spots of Saint-Etienne. Below you will find a list of recommended hotels. These hotels are located near the Meeting venue. These hotels are recommended as they offer: security, moderate price, proximity to venue, convenient location, etc.